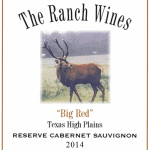 The 2012 Triple “R” Ranch & Winery Reserve Axis Tempranillo spent 11 months in French Oak Barrels consisting of a blend of 75% Tempranillo, 12.5% Merlot and 12.5% Petite Sirah. It’s color is a day-bright garnet with a slight orange variation at the rim. 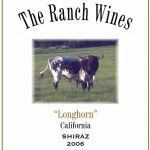 The nose possesses aromas of plums, cranberries and cedar. On the palate, red currant, plums, cranberries, cigar box and warm ginger bread frame a smooth, velvety mouthfeel with silky tannins. 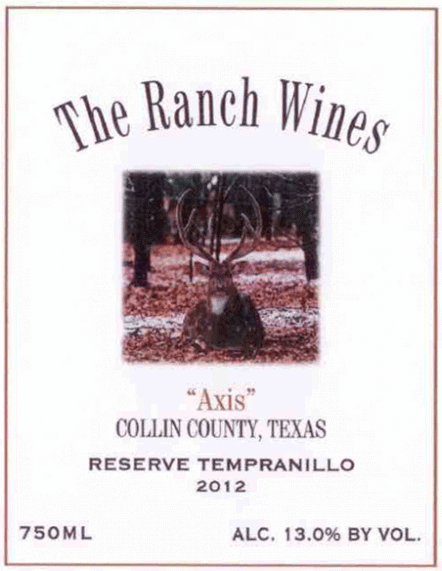 Axis Tempranillo is a nice compliment to wild game and a Texas size steak.